ROMWE - The Latest Street Fashion Online: The Galaxy is Back! 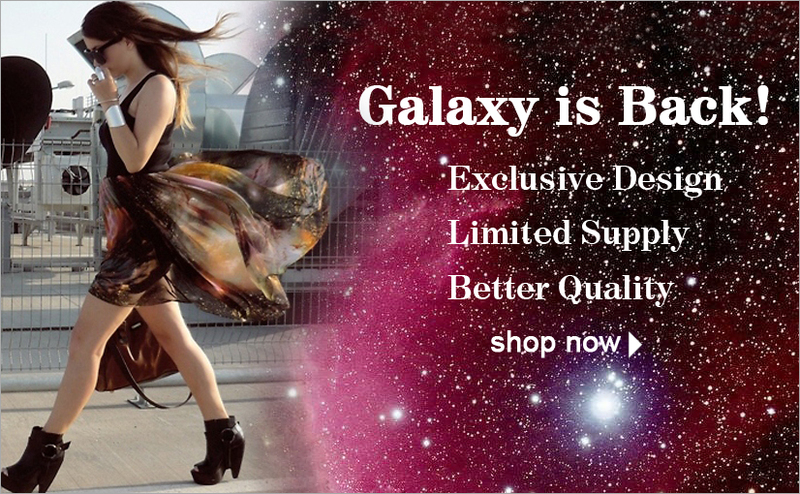 Dear fans, we know you've been waiting so long for the galaxy skirts. The galaxy is back today! What makes a difference this time is that Romwe designed the style in particular and better quality than before . The supply is limited. Don’t miss it again this time! I love galaxy and this dress is gorgeous! i do a blog presentation!